On 21st October, stunning pieces of jewellery and watches will be going under the gavel at HVMC. 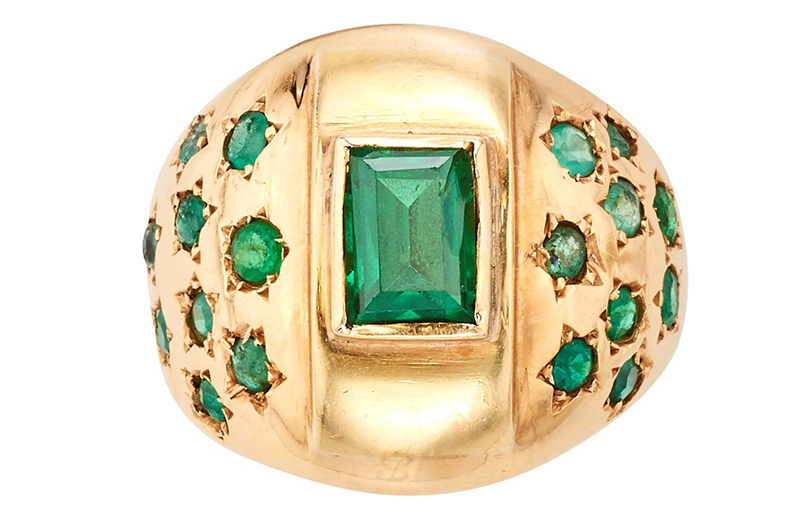 For you green-eyed monsters, plenty of emeralds shine out amongst the 474 lot-strong sale. 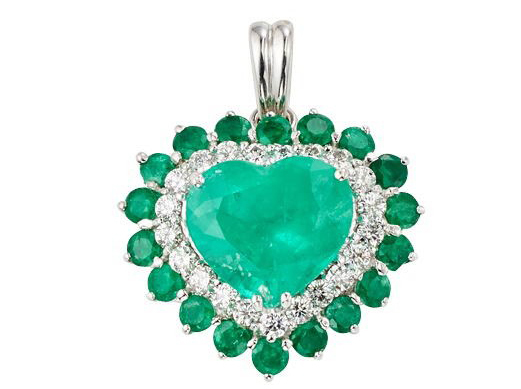 Emerald is one of four precious stones along with diamond, ruby and sapphire. Its green colour varies enormously from one stone to another. 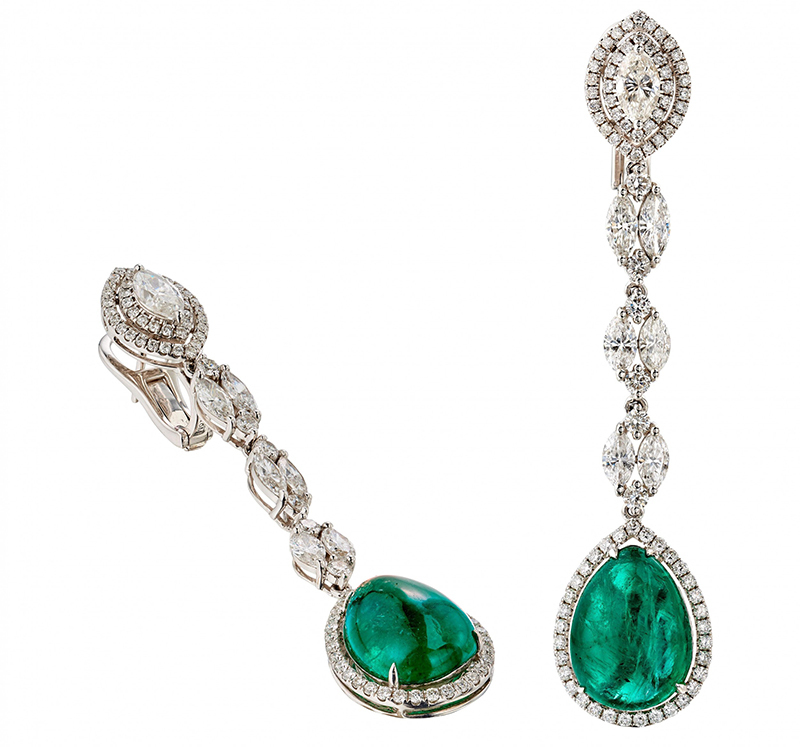 The history of the emerald dates back 2.97 billion years in South Africa, where the oldest emeralds were found. It is even said that Cleopatra was a fan of these beautiful green rocks. 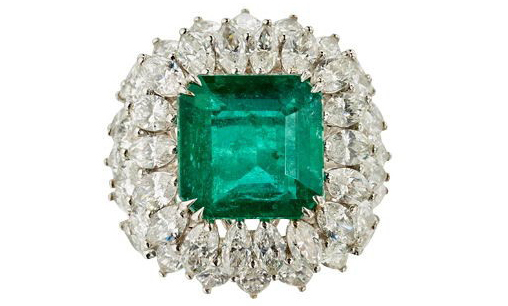 During her reign, she took control of the emerald mines near the Red Sea and was able to adorn her jewellery with as many emeralds as her heart desired. 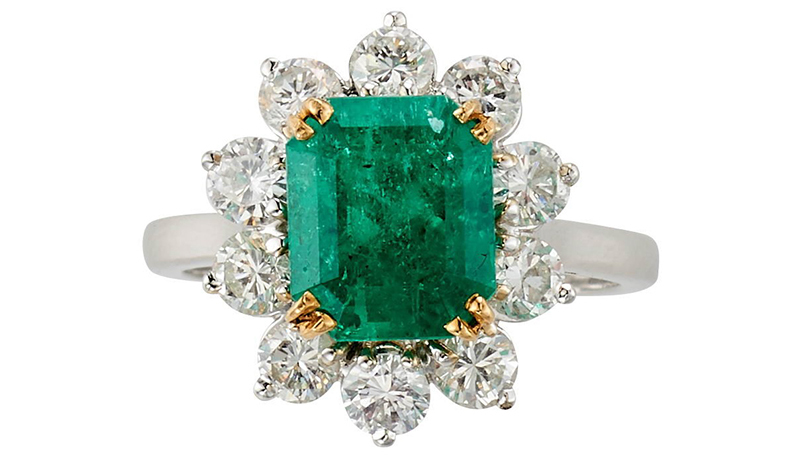 Emeralds are particularly rare gemstones because their formation requires exceptional geological conditions. They are therefore among the most expensive stones on the secondary market, especially those from Colombia, which are particularly the purest. On 21st October, HVMC will hold an auction of nearly 500 jewels and watches, with estimates ranging from 30 euros to 20 000 euros. The first auction will take place on 21st October at 10 am (lots 1 to 184) and the second session will be held at 2.30 pm (lots 185 to 474). The public exhibition will take place at the Hôtel des Ventes in Monte-Carlo from Wednesday th18 to Friday th20 October from 10am to 12.30pm and from 2pm to 6.30pm. Search the full sale on Barnebys here.